Join us for a midsummer evening of wonderment. This year’s Muse at the Museum spirals the elements of nature and captures the extraordinary elements of the stars. 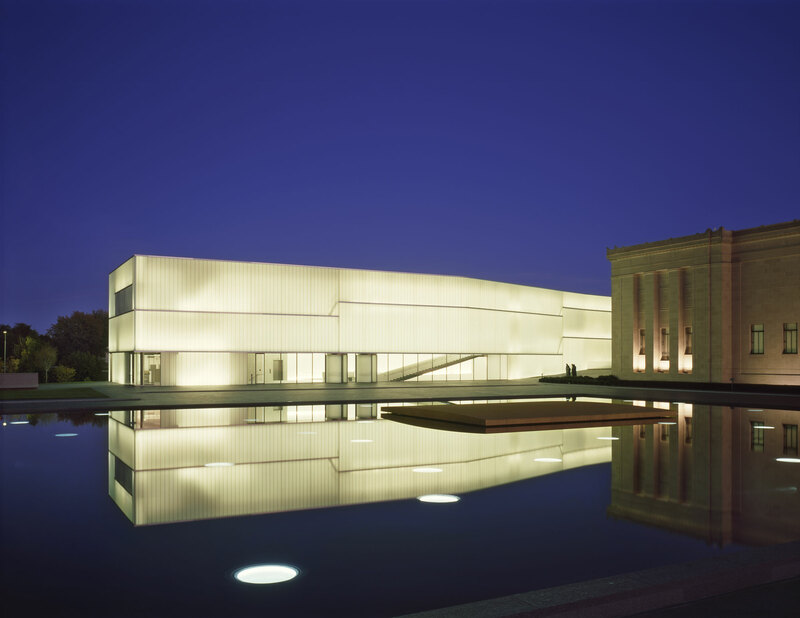 Creative cocktails, live music, small bites, and dancing all inspire a whimsical evening in the Sculpture Park of the Nelson-Atkins.